There Were Fireworks Everywhere In The DC Luxury Condo Market in July! 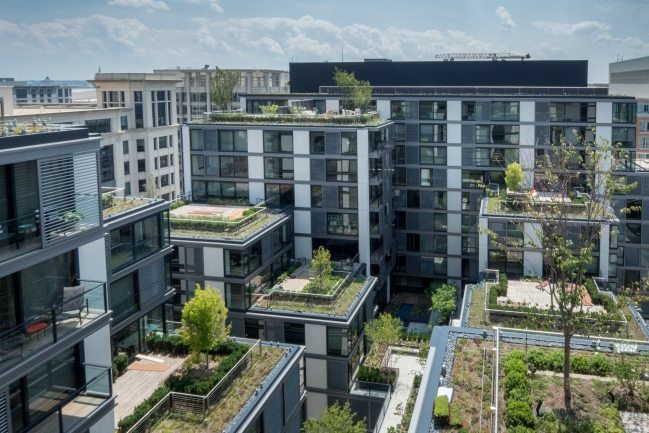 In July, our proprietary Life At The Top “It” Buildings were prominent in all the stats leading the DC Luxury Condo Market. Meanwhile Dumbarton Place in Dupont Circle marked its first sale in a year, and The Weslie in Arlington captured its first in 26 months. 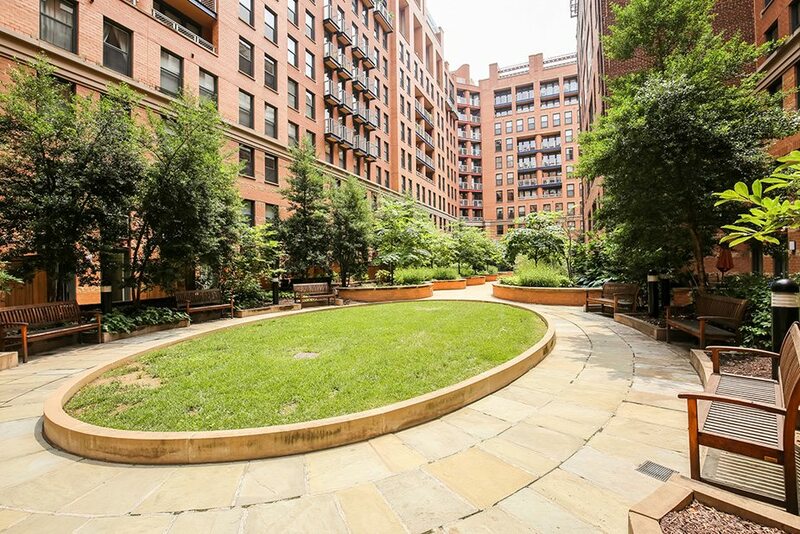 Clara Barton in Penn Quarter and Gallery Place in Chinatown sold four units in July including a three-bedroom, three-bath condo that closed for $925,000. City Center and Madrigal Lofts, both in Mount Vernon Triangle. recorded three sales each. 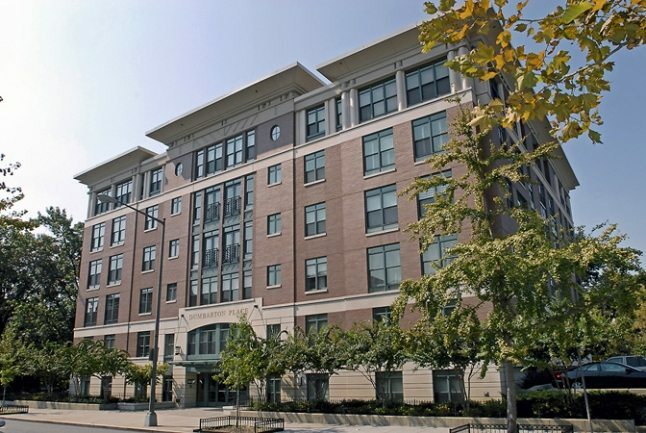 City Center In Mount Vernon Triangle Captured Highest Sale Price. 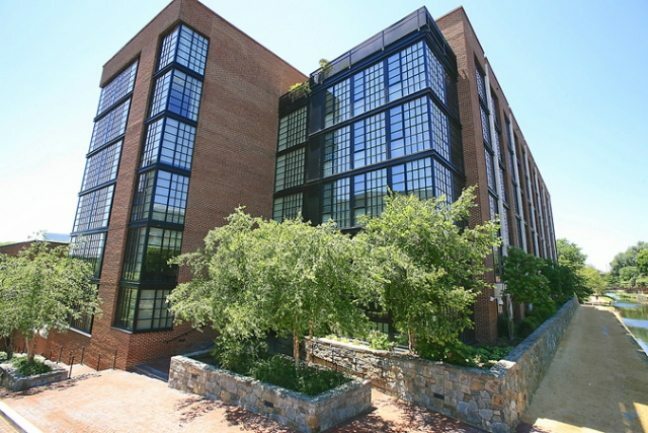 At City Center in Mount Vernon Triangle, unit 1101 scored the highest sales price for July — the two-bedroom, two-and-a-half bath condo was listed for $2,627,000 and sold for $2,350,000. At the spectacular Lionsgate in Bethesda, a three-bedroom, two-and-a-half bath condo was listed for $1,900,000 and sold for full price. Penthouse 3J at the Ritz-Carlton West End sold for $1,825,000. The two-bedroom, two-and-a-half bath property is a rare triplex measuring almost 2500 square feet. 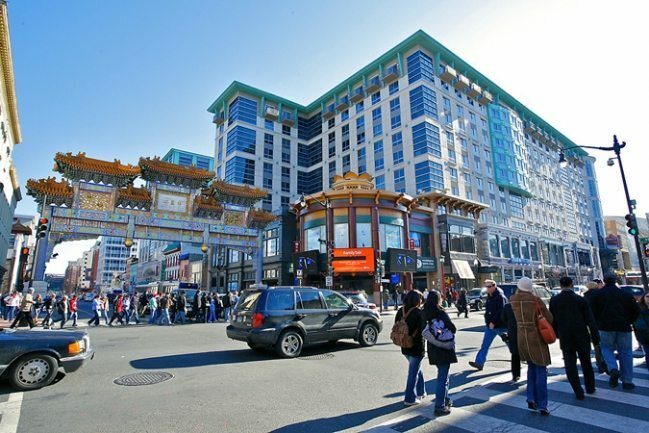 Unit 921 at Gallery Place in Chinatown was listed for $389,000 – the one bedroom, one bath condo closed at $419,000. That beat the list price by over 107%! The two-bedroom, two-and-a-half bath unit #46 at Dumbarton Place in Dupont Circle sold for $962 per SF — listed at $1,349,900, the sold price for this 1,403 SF beauty was $1,350,000. This was the first sale in a full year for Dunbarton Place. The Top New Listing? 3303 Water Street. Breathtaking water views abound from this rare three-bedroom, three-bath condo with den. This astounding 3303 Water Street penthouse in Georgetown features a 1,400 SF private terrace.